We see random hoaxes occurring all the time, with numerous celebrities have fallen ill and died in their comfort of their home or suffered a horrific car crash, only to be revealed the next day that they are completely fine and doing wonderful. At the time, these hoaxes tend to shock the world into near silence, as everyone takes some time to grieve or share the story. In reality, it was all false and nothing went wrong anywhere. Obviously those are minor cases of hoaxes, though. Here are the ten biggest hoaxes throughout time. During the 1920s, renowned industrialiast Howard Hughest managed to become the richest man in the entire world. Mental illness, however, made him a recluse. 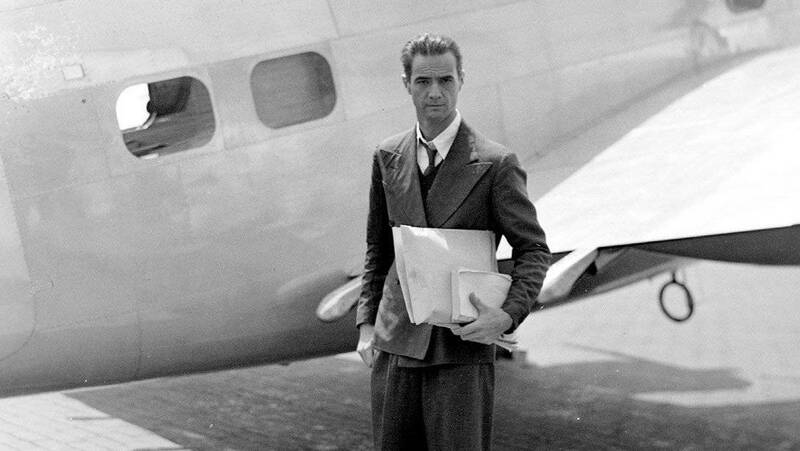 By the 1950s, no one from the public had seen or heard from him. It is said that he wrote an autobiography about this time period, but it was all false. 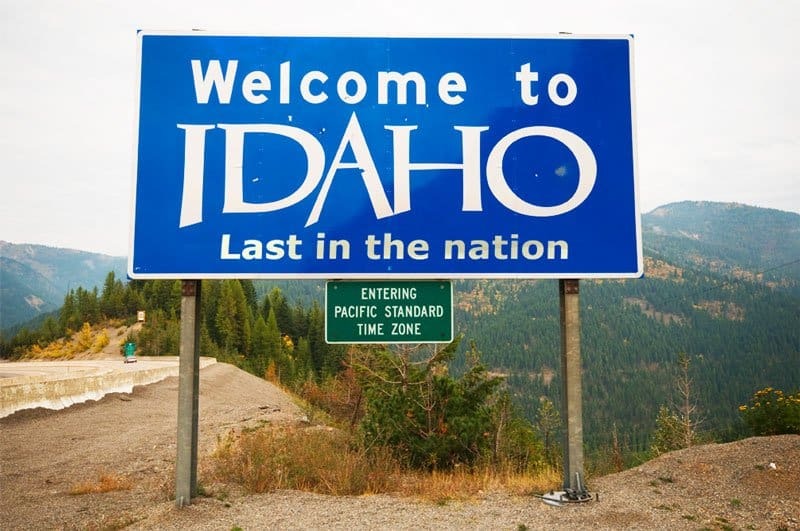 The state of Idaho has a kind of boring name, but apparently it was all a hoax at one point. George Willing, an industrialist from the 1860s, offered the name Idaho, claiming it was Native american for “the sun comes from the mountains.” In reality, it means nothing. The Hitler Diaries are said to be a series of documents written by Hitler as a personal journal. They were said to have been recovered from a German plane crash in 1945. In reality, they were penned by master forger Konrad Kujau. 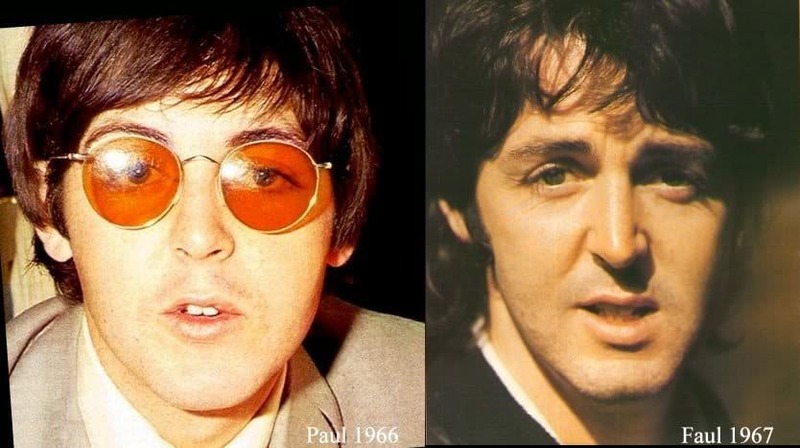 The Beatles earned their fame in the late 1960s, which led to the “Paul if Dead” hoax, which remains the biggest celebrity hoax of all time. Messages in magazines and newspapers claimed Paul McCartney had died. The Protocols of the Elders of Zion is considered the single largest literary forgeries of all time. It happened over 100 years ago, but somehow managed to spread exponentially. 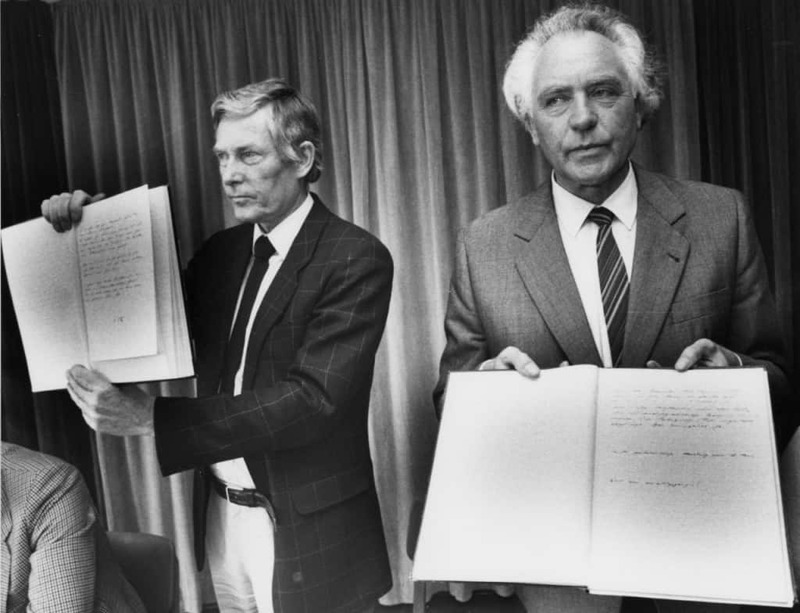 The documents are apparently from a clandestine group of Jewish individuals called the Elders of Zion. The works details a worldwide takeover by the Jewish people. 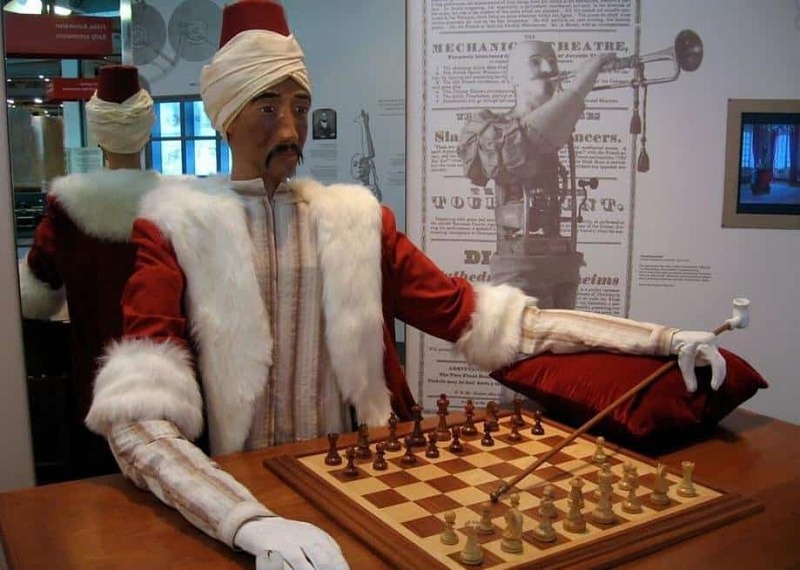 The Turk was a completely fake “automaton chess player” constructed by Wolfgang von Kempelen in 1770. It gained fame throughout the courts of Europe, and was on exhibit for 80 years. In reality, this was all an illusion, with a chess master hiding inside of the machinery compartment. The Niger Uranium Forgeries are one of the most far-reaching hoaxes of all time. They played a massive part in the invasion of Iraq back in 2003, as the US believed there were nuclear weapons in the country. None of the documents were authentic, though. 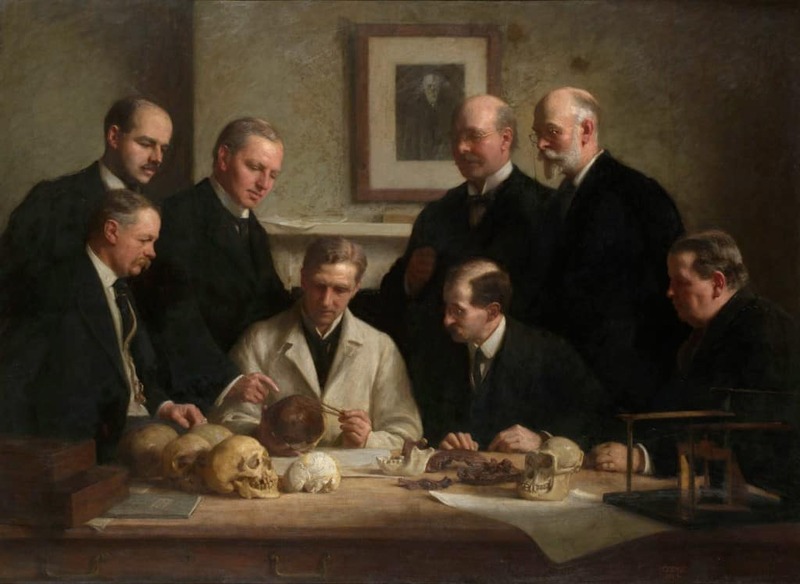 The Piltdown Man is one of the most famous scientific hoaxes in history. The skeleton of a primitive humanoid was discovered in 1912 in Piltdown, UK. The shape of the skull was different from other people of the same time period. Eventually, it was revealed to be a fake. 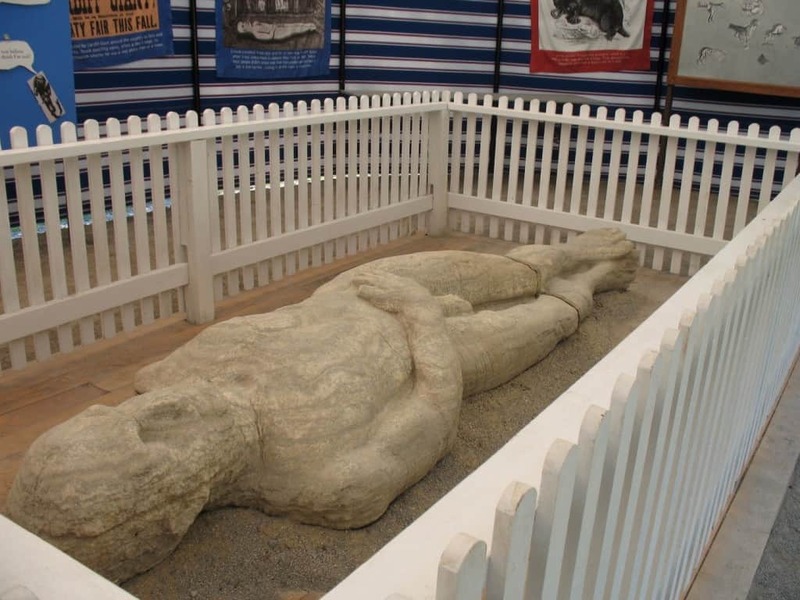 The Cardiff Giant was said to be a ten-foot tall giant of a man hailing from Cardiff. 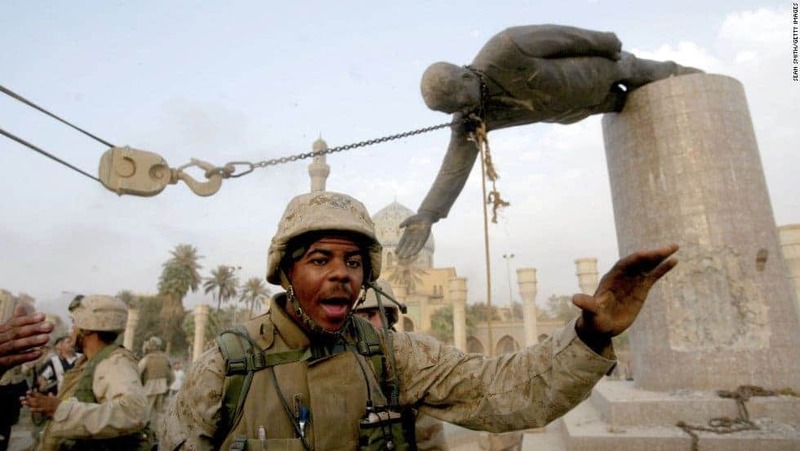 However, it was actually the work of a local stonecutter who had been hired to craft such a statue to fool the world. The man who “discovered” it was selling tickets for 50 cents apiece. 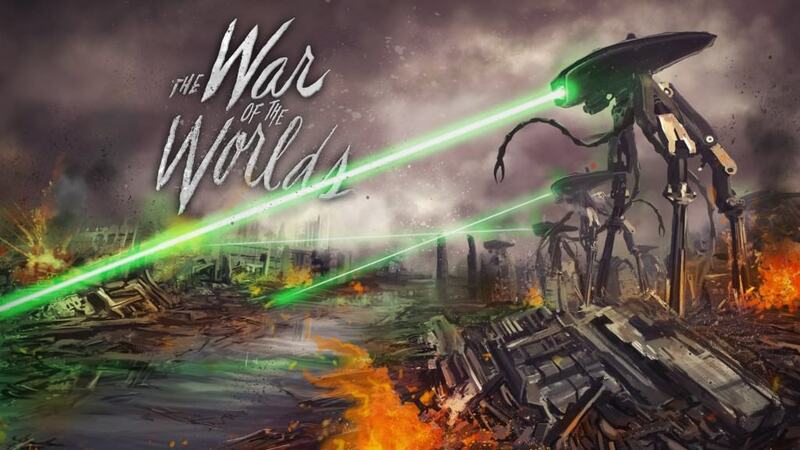 When The War of The Worlds was originally released, author H. G. Wells took to a local radio station and began reading the works as if it were real. People panicked, believing aliens were attacking the planet.